Start personal training today and feel better tomorrow! Move well and be healthy! 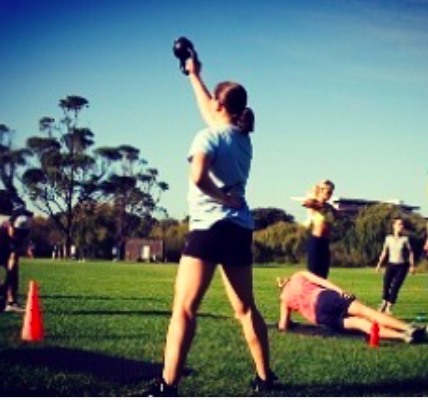 Effective and efficient workouts outdoors or indoors in Private Personal Studio in Kensington. If you would like to know more about how to start click here.